clinical services. | Midwest Respiratory, Ltd.
Ventilator Management, Advanced Cardiovascular Life Support (ACLS), Hemodynamic monitoring and support, Respiratory monitoring and support, Non-invasive ventilation, Neurointensive ventilator care. 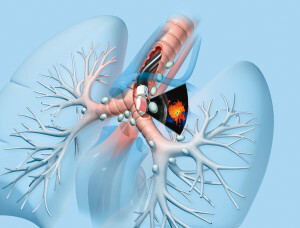 A minimally invasive procedure used in the diagnosis of lung cancer, infections, and other diseases causing enlarged lymph nodes and central masses in the chest. 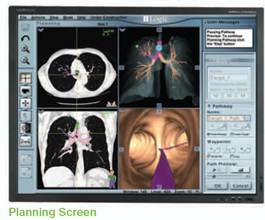 An innovative, minimally invasive procedure that creates a GPS-like map of an individual patient’s airways allowing for steerability to obtain tissue samples of peripheral lung nodules or masses as well as place markers to guide therapy. 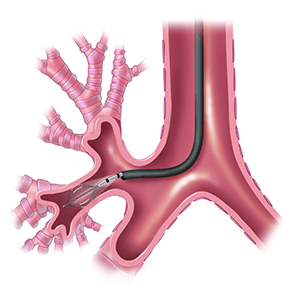 An innovative outpatient procedure used to treat patients with severe asthma, shown to reduce asthma attacks and improve quality of life for patients with asthma.